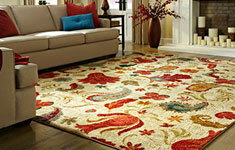 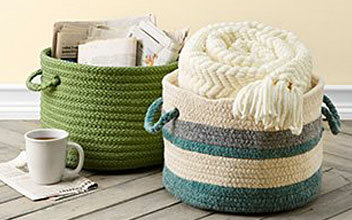 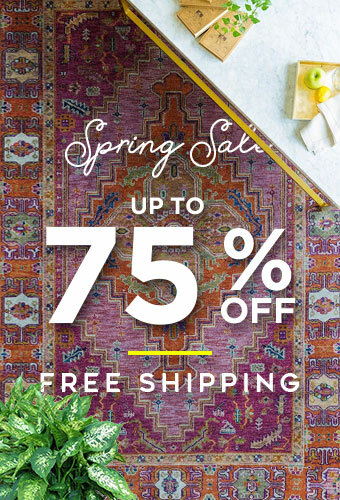 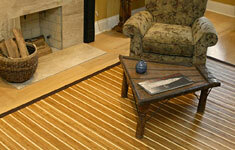 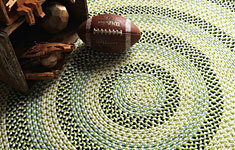 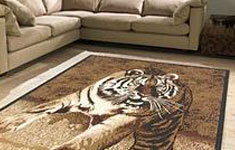 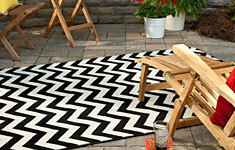 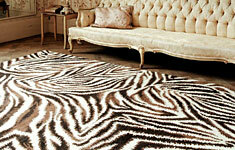 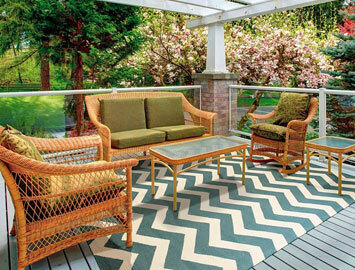 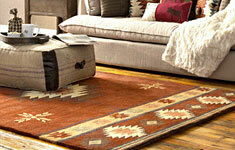 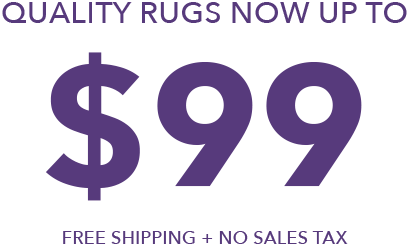 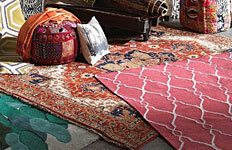 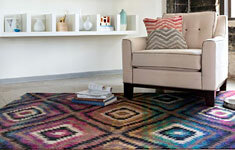 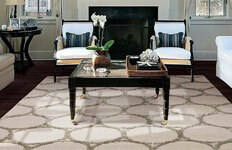 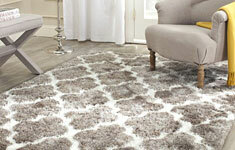 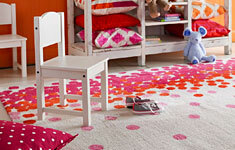 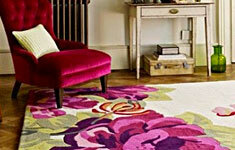 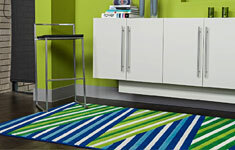 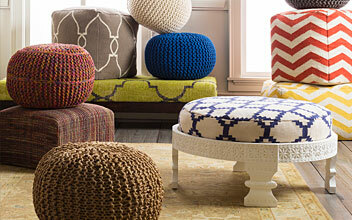 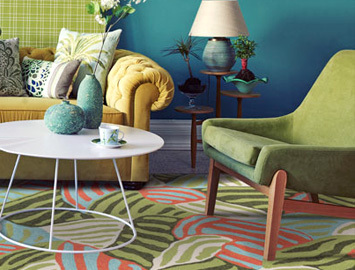 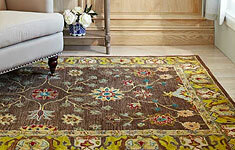 Welcome to Rug Pal, a leading retailer of designer area rugs, runners and accessories. 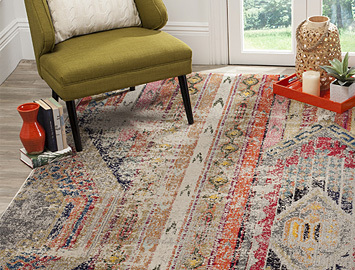 We invite you to browse our extensive selection to find the products that will work seamlessly with the decor of your home, living space or workspace. 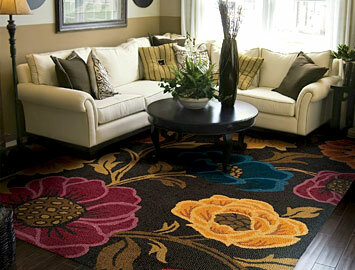 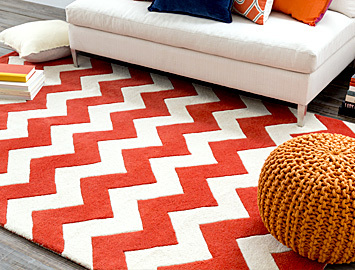 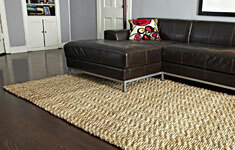 A home area rug can be a vital decor component. 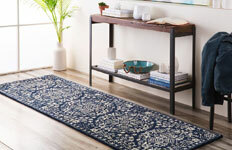 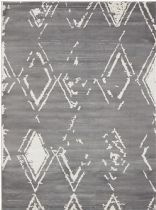 Whether you need a small area rug for an entryway, kitchen or bathroom, or are in the market for a large rug that will overtake the floor in a big, open space, Rug Pal has you covered. 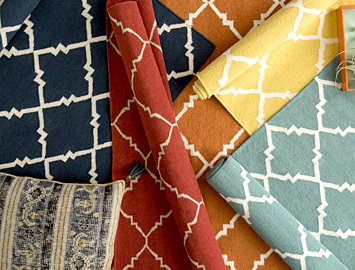 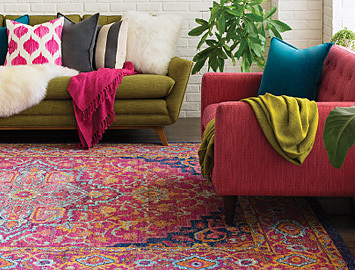 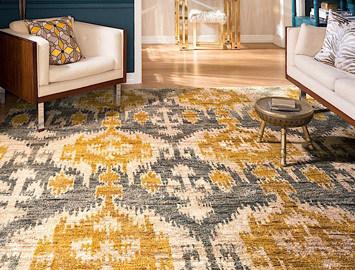 Style: From the traditional looks of Persian and Oriental rugs to some of the most cutting-edge, modern products, Rug Pal has a solution for any décor need. 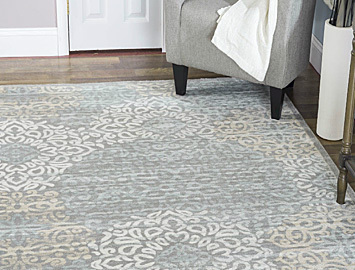 Size and shape: The products in our rug runner collection vary in size and shape in order to meet the specific needs and dimensions of the clients that we serve. 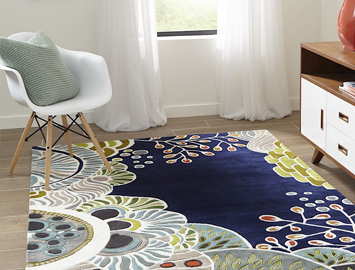 In terms of shape, take advantage of traditional rectangles, squares, ovals and runners along with the more non-traditional shapes, like scallop, flower and more. 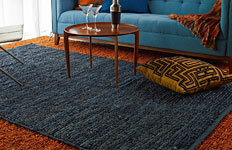 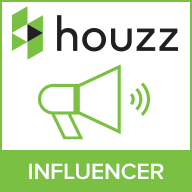 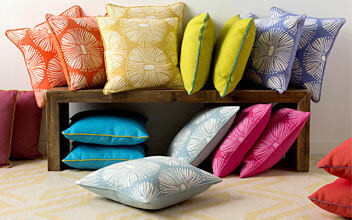 Color: Maintaining a consistent color scheme through a room is important and it really is Design 101. 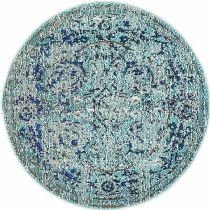 Rug Pal allows you to sort our designer area rugs by color so that you can get right to shopping for products that will work for you instead of wasting time on rugs that you have no use for. 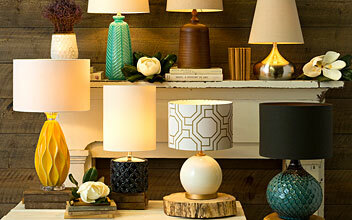 With our advanced search features, we also allow you to search by brand or even browse our special brand collections. 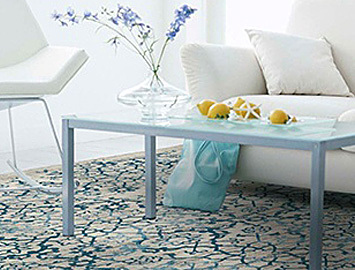 We work with some of the most reputable manufacturers in the industry, meaning that the home area rug that you purchase with Rug Pal will be only of the highest quality — and, of course, affordable. 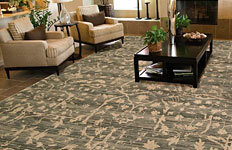 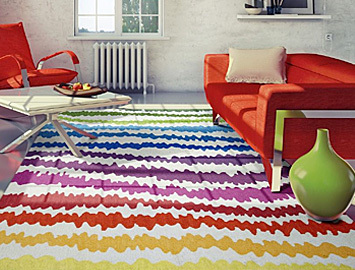 At Rug Pal, we want you to find the designer area rugs that will look perfect in your home. 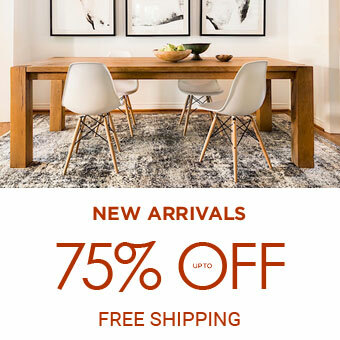 Start shopping now and talk to our customer service team if you have any questions or concerns.